Harriet Dawson has been a secondary guidance counselor, assistant superintendent, director of gifted education and supervisor of assessment and staff development. She has been an SREB master trainer since 2006 and conducted training for SREB in nine states. Diane Ricciardi retired from Clemson University as a faculty member in the educational leadership department and taught graduate classes for aspiring principals. Prior to that, she was human resources director in Jefferson County Schools in Louisville, Kentucky. She served in middle and secondary schools as a principal, assistant principal, guidance counselor and English teacher. Dianne Olivier is an associate professor in educational foundations and leadership (EDFL) at the University of Louisiana at Lafayette. She is serving as interim department head for EDFL during the 2014-15 fall and spring sessions. Her research focuses on professional learning communities, educational leadership, change process, school culture and teacher self- and collective efficacy. Her educational career spans 34 years in public education, with 26 years as a district administrator. Dr. Carol McGrevin retired from Georgia State University (GSU), where she served as the director of the Principals Center. Prior to teaching at GSU, McGrevin served on the educational leadership faculty at Pepperdine University and at Texas Christian University. She served as an assistant superintendent for curriculum and instruction, elementary school principal and primary grades teacher. Chris Kisner was a teacher and principal in North Carolina before moving to Orlando, Florida. Her educational career includes teaching at the elementary and middle school levels, serving as a middle school assistant principal, high school assistant principal, and elementary and high school principal. JoAnn Brown served as a teacher, assistant principal and principal in Gwinnett County Public Schools in Georgia. She was a program director for the Georgia Leadership Institute for School Improvement, where she developed Rising Stars, a performance-based leadership development program for aspiring leaders and assistant principals. She currently facilitates the Fulton County Principal Induction Program, which is coaching 40 new principals in their first three years of service. Peggy Clark is a retired secondary social studies teacher, district and school literacy coach and staff developer. She is co-author of this module and a nationally certified trainer through the Learning Forward mentoring program. She enjoys presenting and facilitating professional development activities around assessment, learning communities, literacy and student achievement. She is also a master Project CRISS (Creating Independence through Student-owned Strategies) trainer. Brian Clarida has served in many capacities during his career in education, working with children and staff in both rural and urban settings. He has been a classroom teacher, Title I coordinator, curriculum facilitator, assistant principal, principal, mentor to principals and is currently an assistant Professor at the University of North Carolina at Greensboro. He was selected as a Principal of the Year finalist and has been recognized by ASCD as an Emerging Leader. Nancy Gardner is a National Board Certified English language arts teacher at Mooresville High School in North Carolina. She is also executive director of the Senior Project Center, hosted by the Partnership for Dynamic Learning, and has frequently been called upon as an expert consultant by the Center for Teaching Quality. Daniel Duke is the author of over 30 books on educational leadership and turnaround leadership. He is a professor at the University of Virginia, where he has been named professor of the year and is a past president of the University Council for Educational Administration. He founded turnaround leadership programs in Virginia, Texas and Florida. Nancy Bartles is the co-director of the New York City Aspiring High School Principals Program with the University of North Carolina at Charlotte. She also works as a consultant for the University of Virginia’s Partnership for Leaders in Education, where she serves as a principal and teacher coach focusing on strategic decision-making for school turnaround initiatives. Nancy Sticksel is an education consultant who has served as a senior turnaround consultant for the American Institutes for Research. She served as principal of McLean Middle School and South Hills High School in Fort Worth, Texas, where she led a successful turnaround campaign. Terri Stahlman is the principal of Ruth Upson Elementary School in Jacksonville, Florida. Her educational career includes working with Duval County Public Schools as chief technology officer, regional superintendent and elementary school principal. She has also served as an adjunct professor of educational leadership with the University of North Florida and has worked as a leadership development director for the Schultz Center for Teaching and Learning. Mary Rainwater is an educational consultant who specializes in teacher mentoring, evaluating process and procedures of schools, advising on compliance issues and providing staff development to paraprofessionals and teachers. She has also worked as a special education supervisor, educational diagnostician and teacher in the Cobb County School District in Georgia. Debbie Lemon retired from the North Carolina Department of Public Instruction after teaching 28 years in Brunswick County, North Carolina. She also served as an adjunct professor at the University of North Carolina in Wilmington, where she taught and co-designed middle grades programs and practices as well as mathematics courses. Curtis Fuller is the director of charter school operations for Building Hope, a nonprofit agency dedicated to supporting successful charter schools. He served as principal and superintendent of Pinellas Preparatory Academy, a high-performing charter school in Largo, Florida. 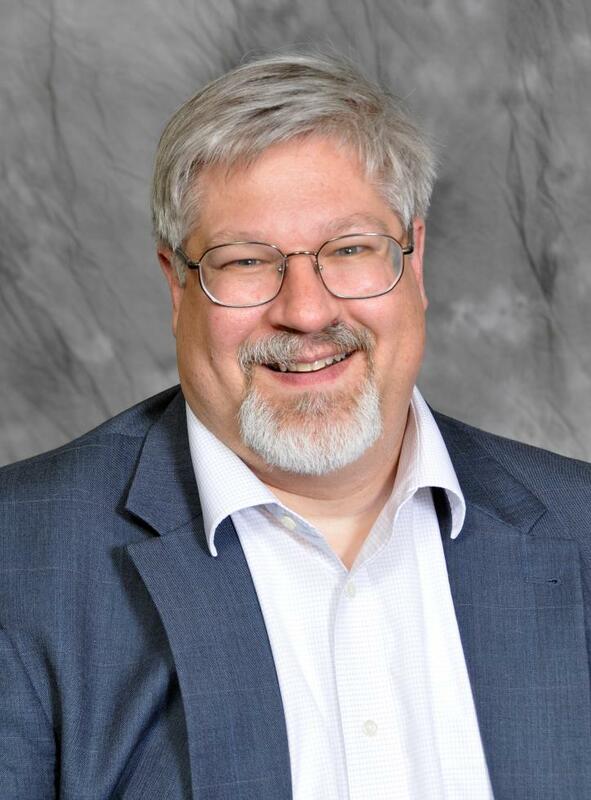 He has a master’s degree in educational leadership from Cardinal Stritch University.